This show is amazing me with how deep some of these characters are! And we barely know any of them so far! It's incredible how deeply their back-stories are interwoven with their present relationships! This episode was one of my favorites so far, probably because I really like Charlie. But I think it's also because the episode is so hopeful for what man can do, and it continues to show that this show has such a positive view of humanity! So far at least, this crash on the island has brought out mostly the best in people, which is just so encouraging to watch! This episode was all about Charlie's choices, both in the past and now. Life is a seres of choices, and so far, though Charlie wants to make the right ones, he's so weak when it comes to temptation, he almost never can. Others have a big influence on his decisions as well, which is why I think it took Locke believing in him to make the change, or at least help it along. Once Charlie had someone encouraging him to do what's right, who believed in him and saw something in him worth fighting for, he was able to believe in himself, that he could do the right thing. As I mentioned earlier, Locke is key to breaking Charlie from his dependence on drugs, and really giving him his freedom back, enabling him to make right choices again. He tries to tell Charlie that he is more than an animal, he is more than instinct, he can choose. But it isn't easy to free someone so enslaved by their desires. Luckily for Charlie, Locke was willing to help him, to be with him in the suffering, to love him and help him through it. He knows Charlie can be a better person, he doesn't condemn him for what he's done. Struggle strengthens, and Locke knows Charlie can come out of it. Charlie is a moth, who just needs to make it a little longer and he will be free. This moth analogy fits so well too. All throughout the episode, Charlie feels useless, he has nothing to do and others do everything else for him. But it's because he's in his chrysalis, he's not ready to be strong for everyone yet. He must work through his own struggles before he can help others. And that is exactly what happens. Charlie begins to believe in himself, he keeps going, and is able to help others at the end. In the process of helping himself, he finds that he is better enabled to help others. People don't view him as worthless anymore. He becomes indispensable. 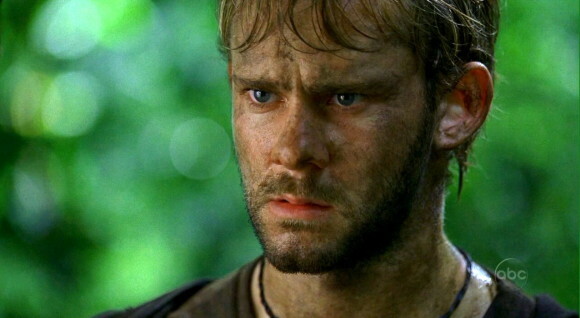 He's the only one who can save Jack because he's Charlie, and realizing that brought major healing. The other characters aren't left out though. 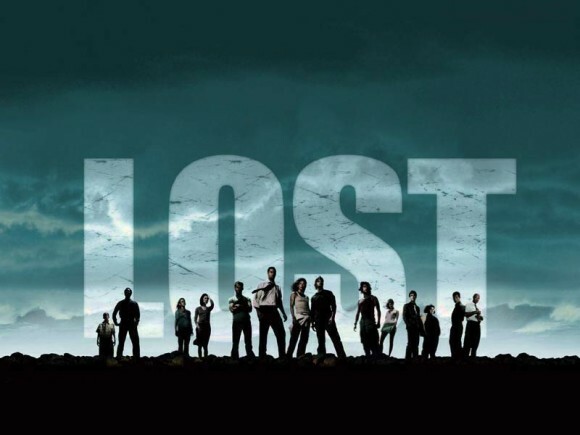 This is the first episode where others really need to step up, because it is no longer that Jack doesn't want to lead, but he is trapped in a cave and can't. Others must step up, their strengths are revealed and people are brought together. Whether Jack is there or not, people can still work together. It is interesting also that Jack is again shown without faith, he doesn't believe there will be a rescue. Is Jack so concerned with surviving that he can't afford to have hope? Or is there something else going on inside him that keeps him from having it? The fate question comes up again too: they shouldn't have survived the crash, so why did they? There seems to be something on the island that wanted them there, but why?